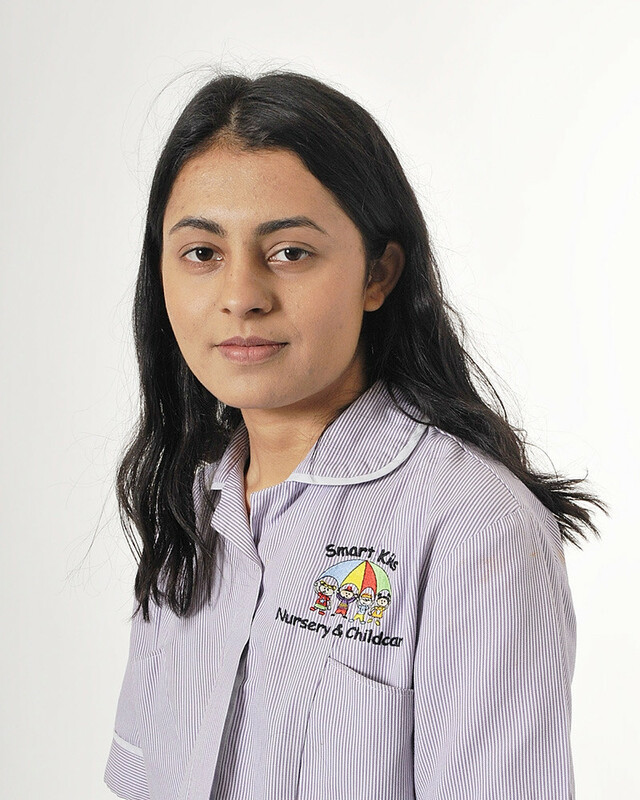 Miss Pape re-joined Smart Kids in January 2019, having previously been with us for 2 years. 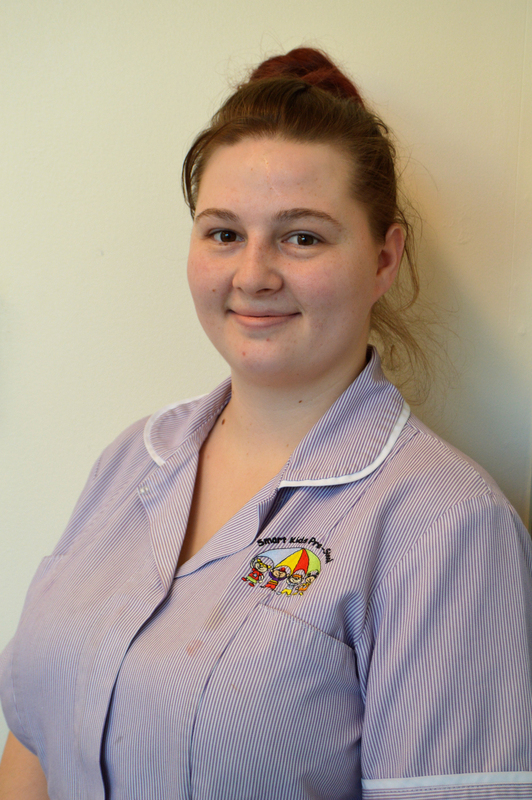 A professional who has co-ordinated the additional care of SEN (Special Educational Needs) children, Aimee holds a degree in Early Childhood Studies, and works with both 2 and 3-year-old children. 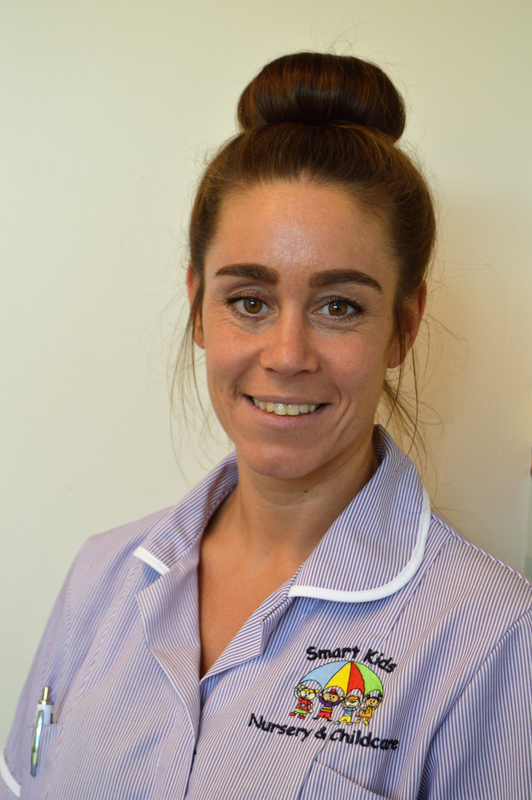 Miss Bridge joined Smart Kids in November 2017, and quickly became a favourite in the Baby Room. Heather joins Room Leader Mrs Harwood, and Miss Israr in providing a stimulating Heather loves taking her two dogs for woodland walks, and going swimming with her niece.